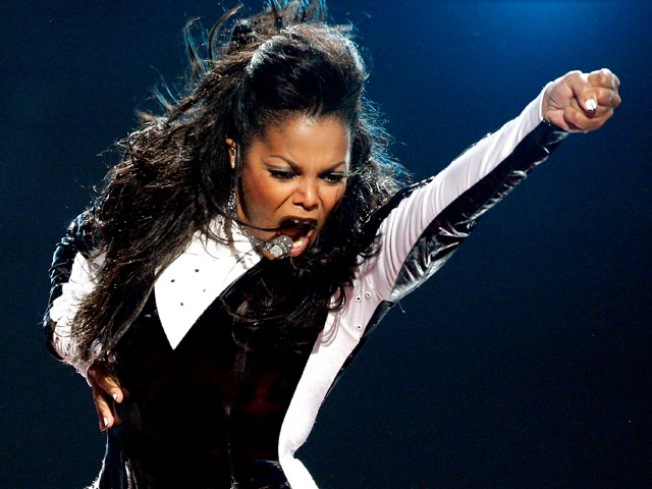 It’s good to be Miss Jackson right now: the pop star just added a second night at the vaunted Radio City Music Hall. Jackson, who announced her national “Number Ones, Up Close and Personal Tour” earlier this month, will perform at Radio City on March 18 and 19. This week, she also added extra shows in Washington, DC, Los Angeles, San Francisco, Chicago, and more. True to its name, the “Number Ones, Up Close and Personal Tour” promises an interactive fan format with just the hits in Jackson’s set list. Radio City tickets are already sold out, so get hoppin’ over to Craigslist if you want to catch “All For You” in the flesh.